Tourist-Channel Slovakia - Moštenica Tourist-Channel Slovakia: New homepage! 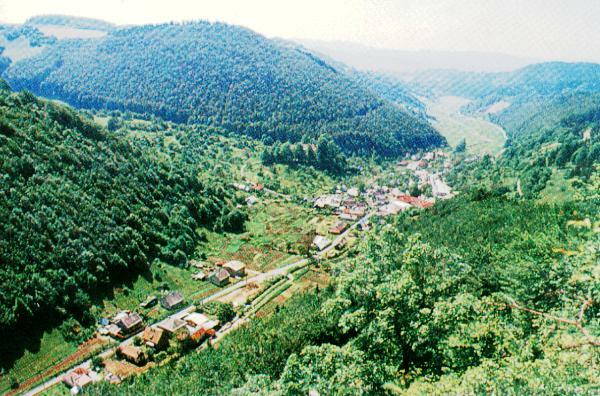 Our village with its 192 inhabitants is situated in the area of the Lower Tatra only 20km away from Banská Bystrica. It has a long tradition. The first references about Moštenica originate from 1495, year of foundation of coppery foundries. In the village was born a multiple master of the world and Olympic winner in volleyball Bohumil Golian.